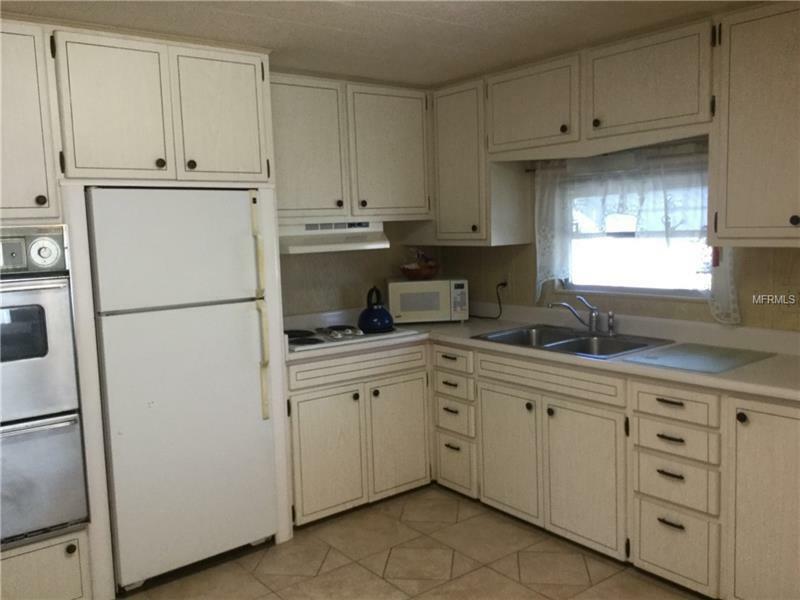 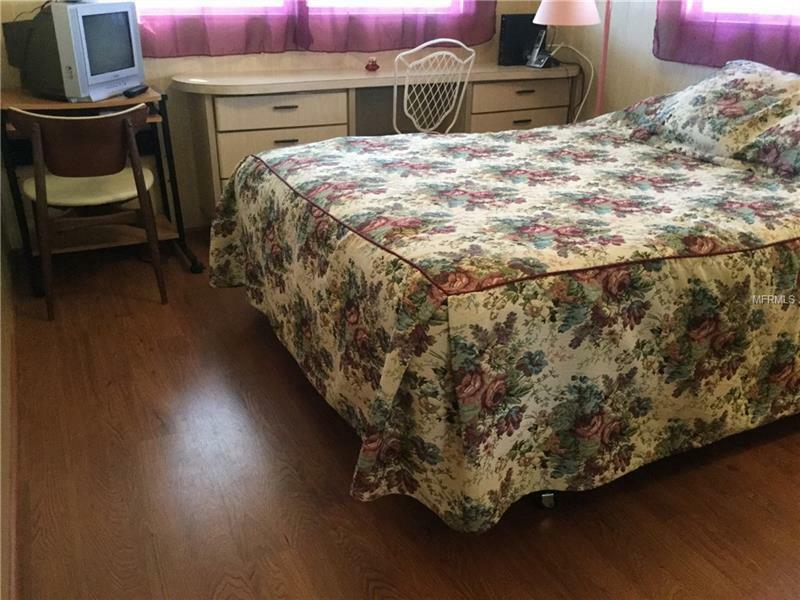 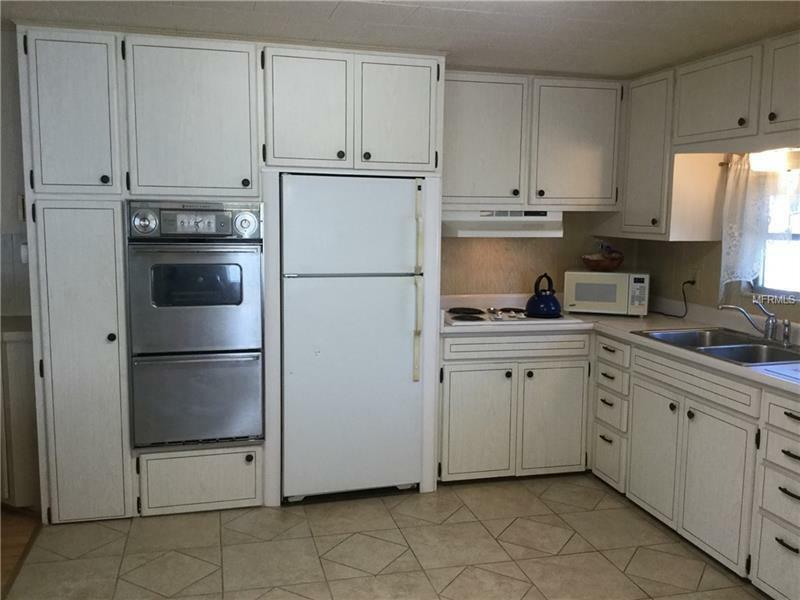 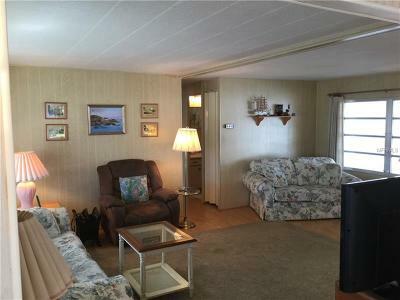 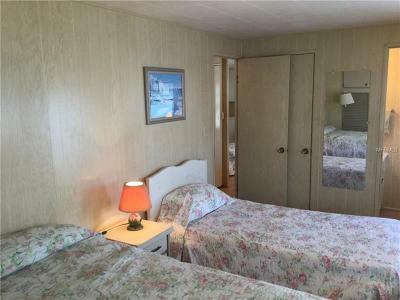 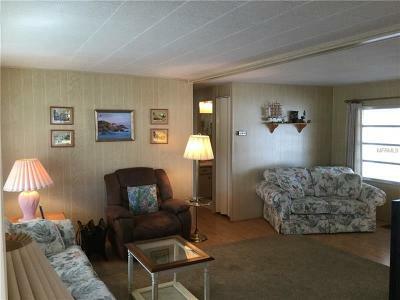 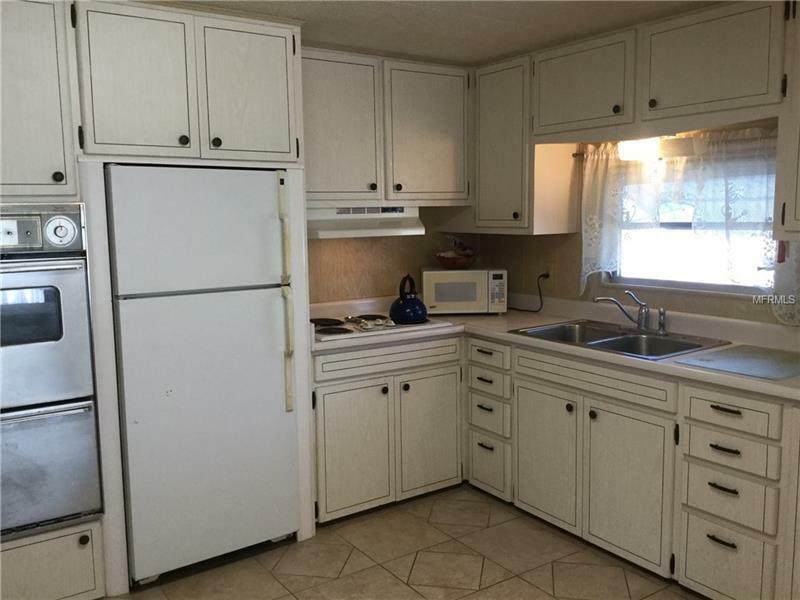 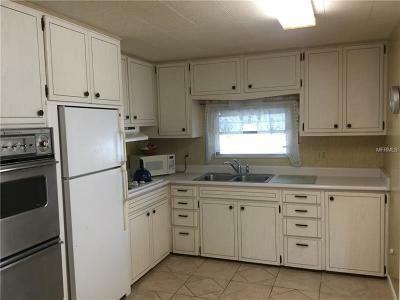 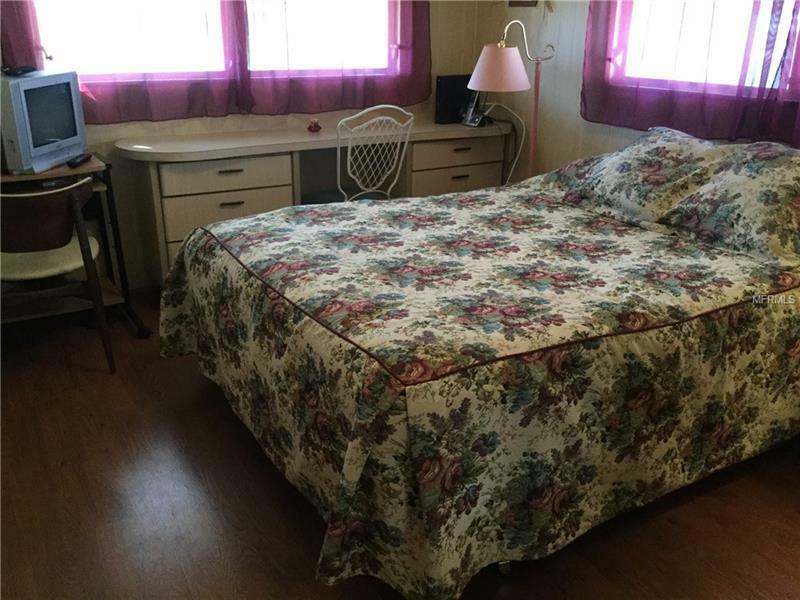 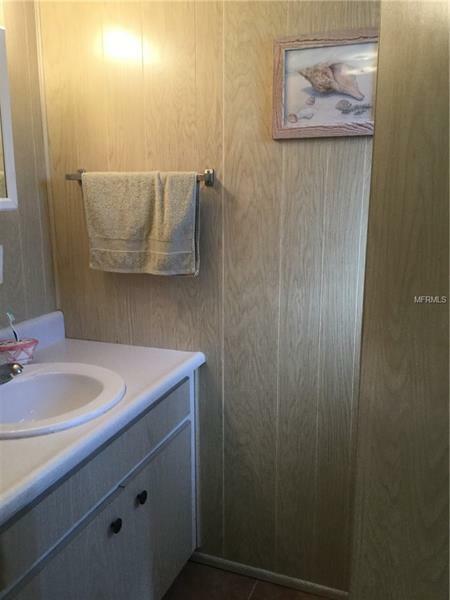 Double wide two bedroom home with spacious bedrooms. 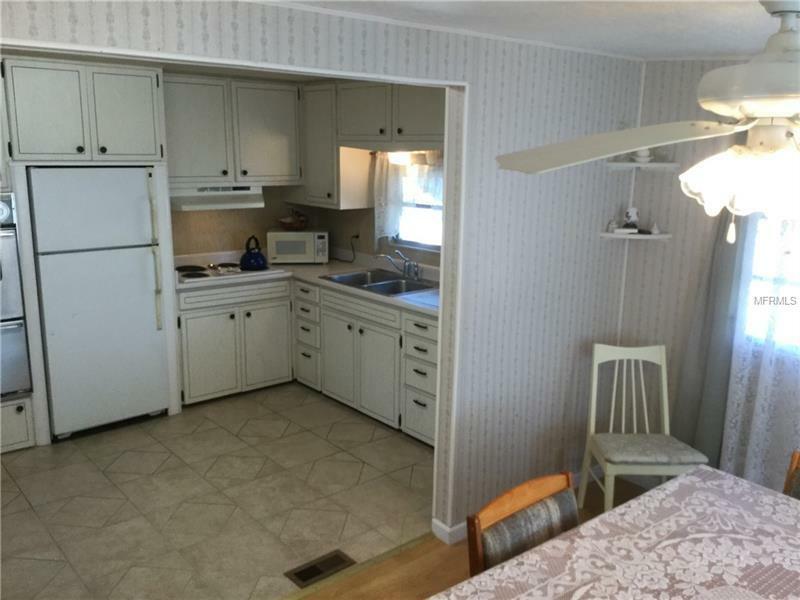 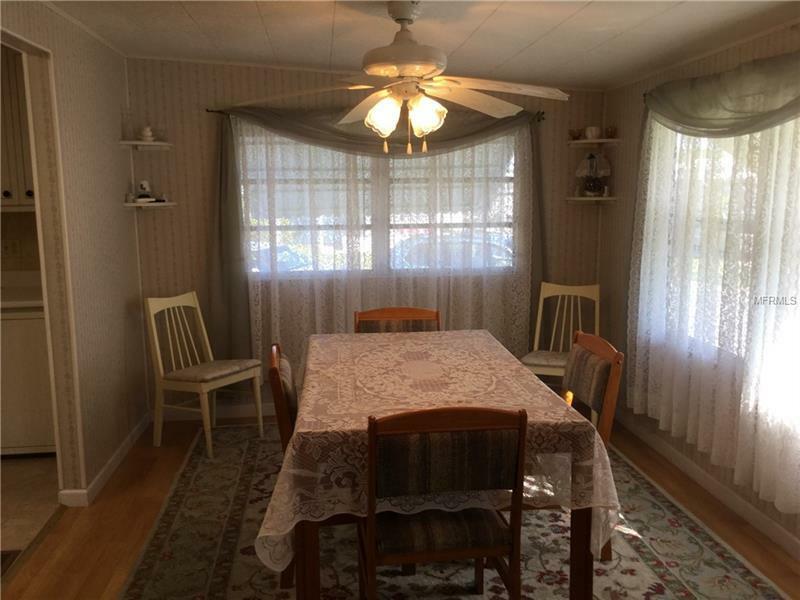 The living room, kitchen, and dining room are open concept. 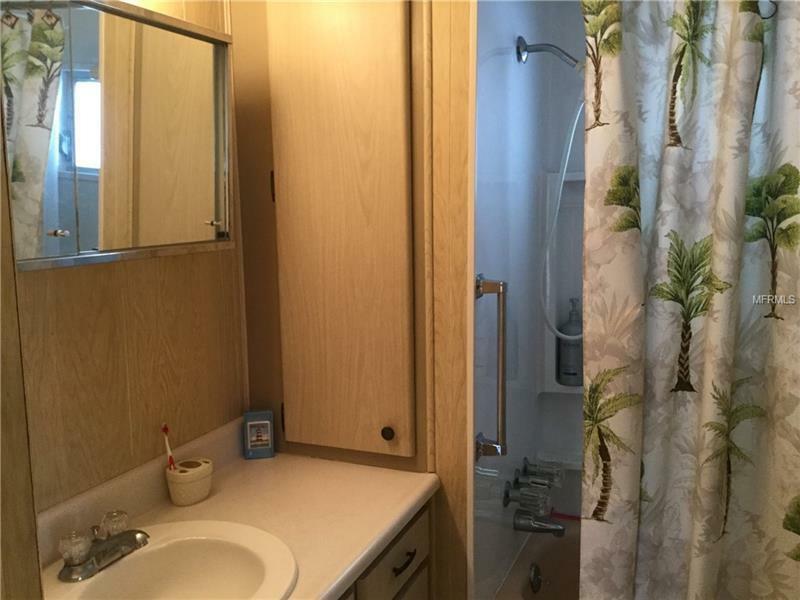 Master bedroom has its own half bath plus full bath with tub and shower. 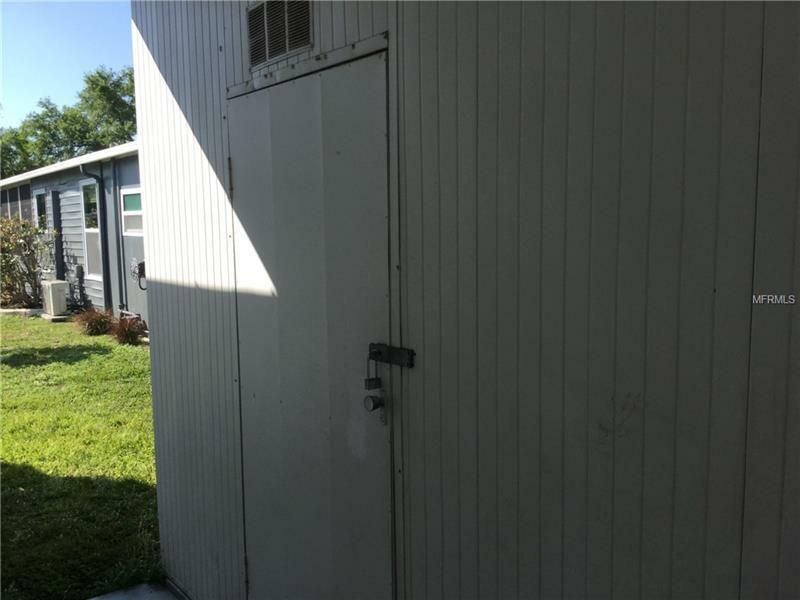 The carport features a large shed with a washer. 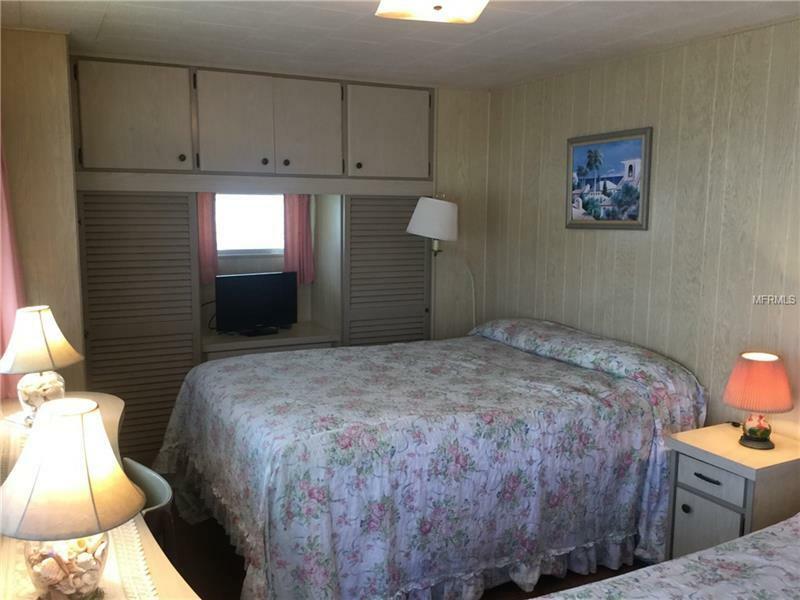 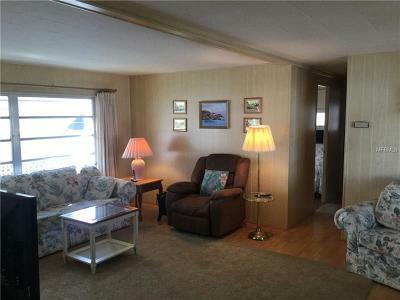 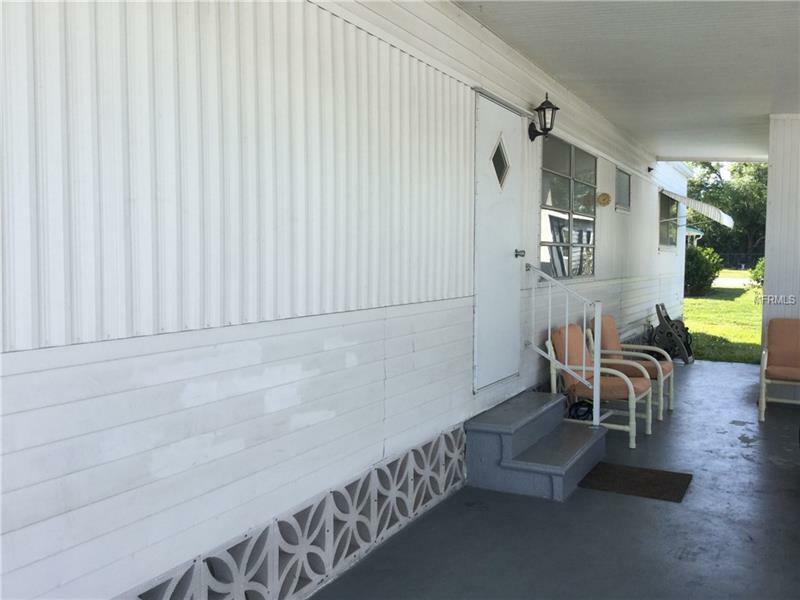 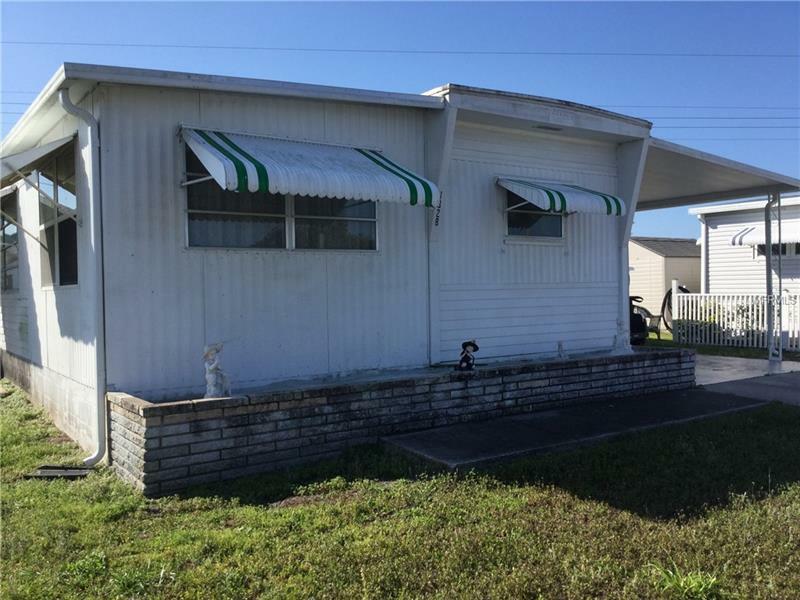 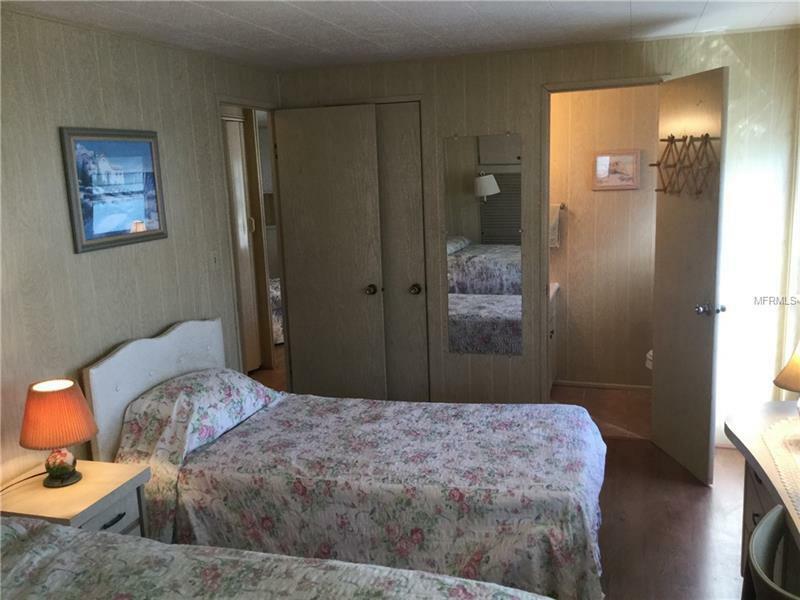 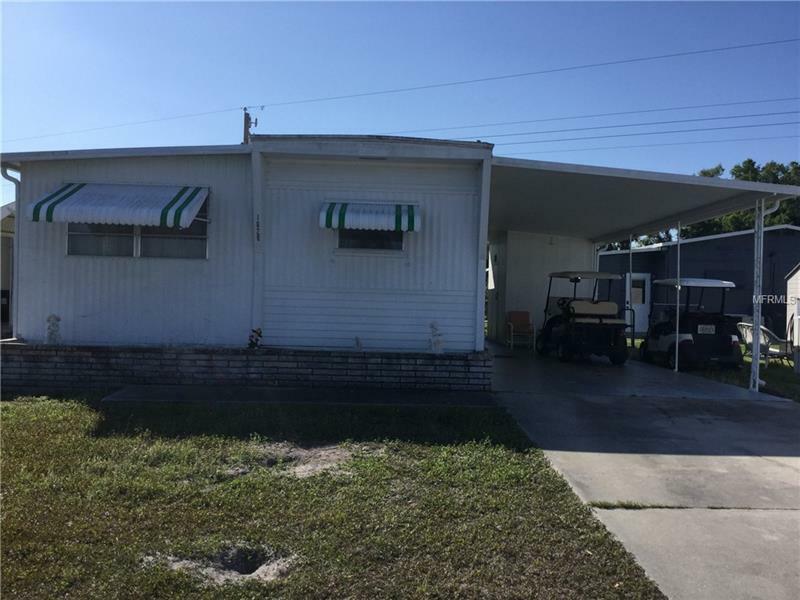 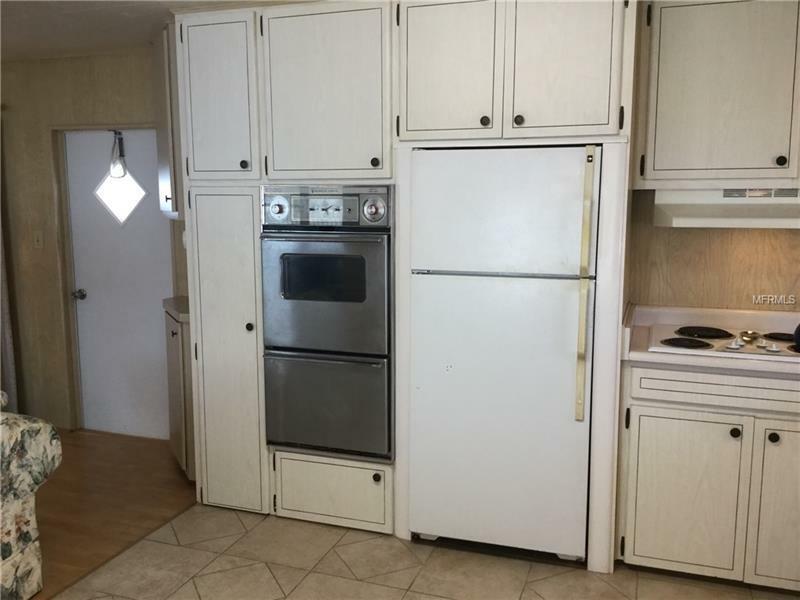 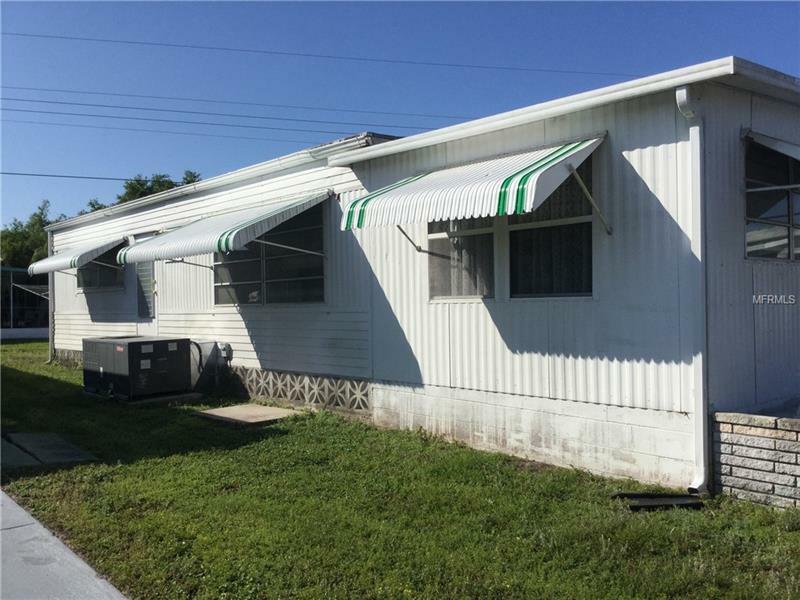 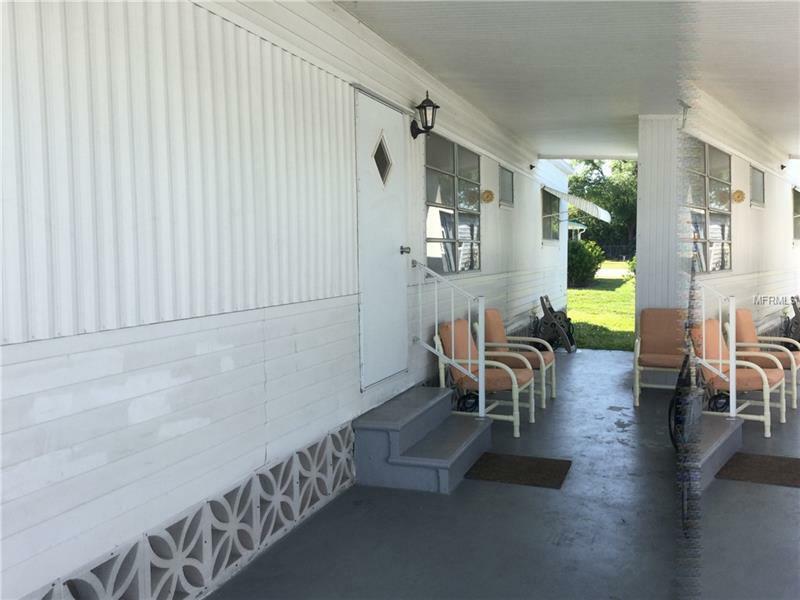 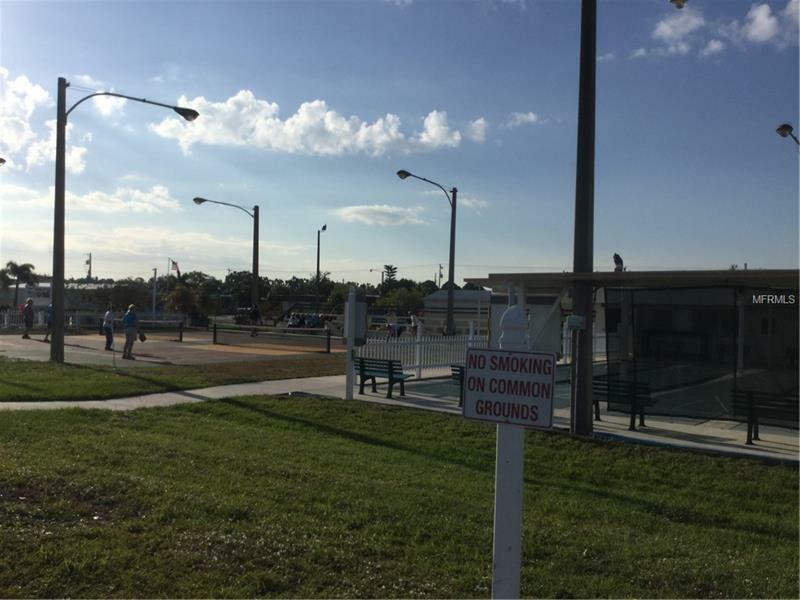 Tri-par is a well-established 55+ community where each property is individually owned with a deed to the land and titles to the mobile home. 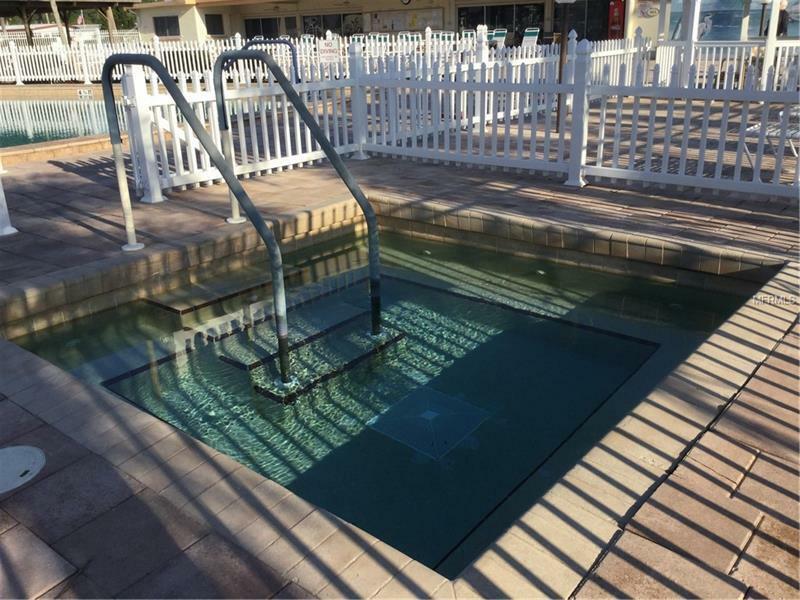 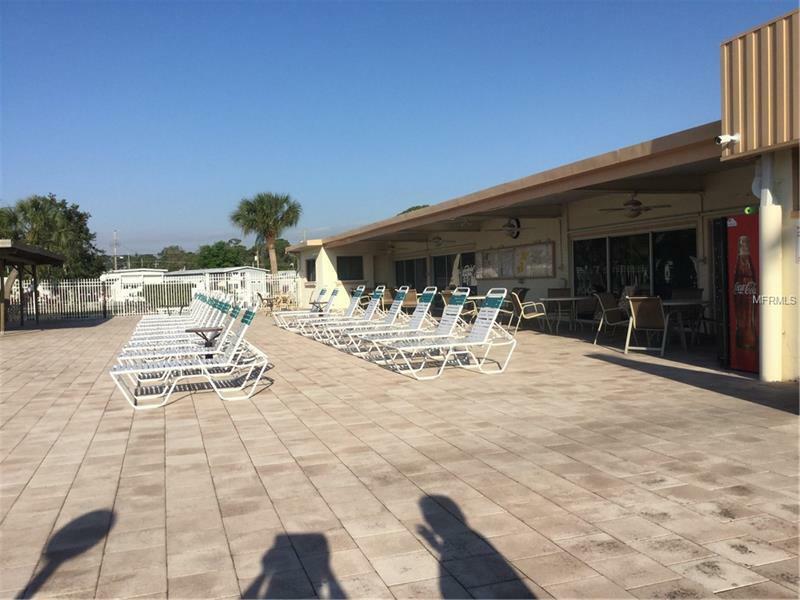 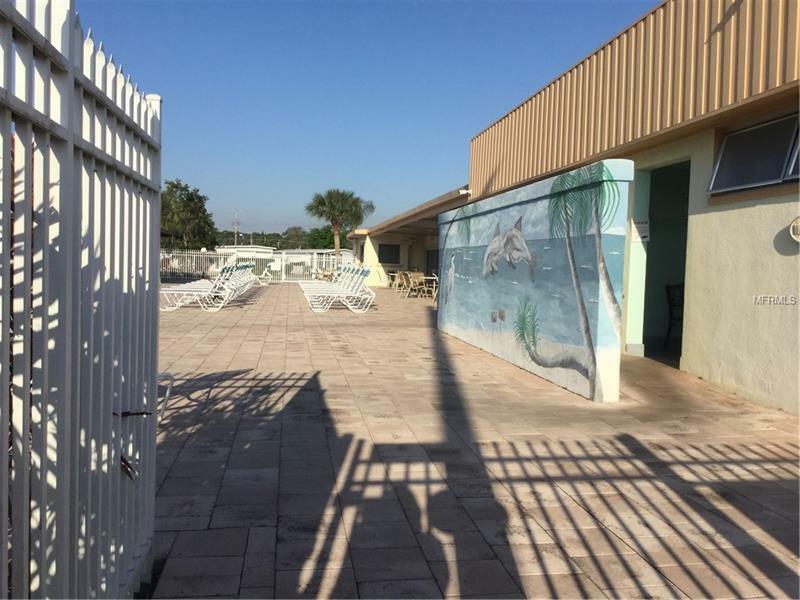 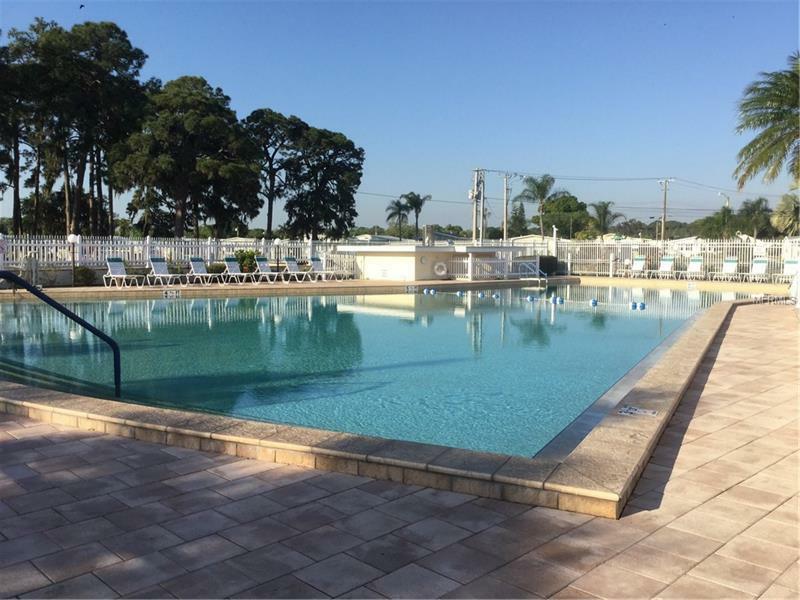 Facilities include a recreation hall, Olympic-sized swimming pool, spa, laundry, shuffleboard, horseshoes, gym, ping-pong, and miniature golf. 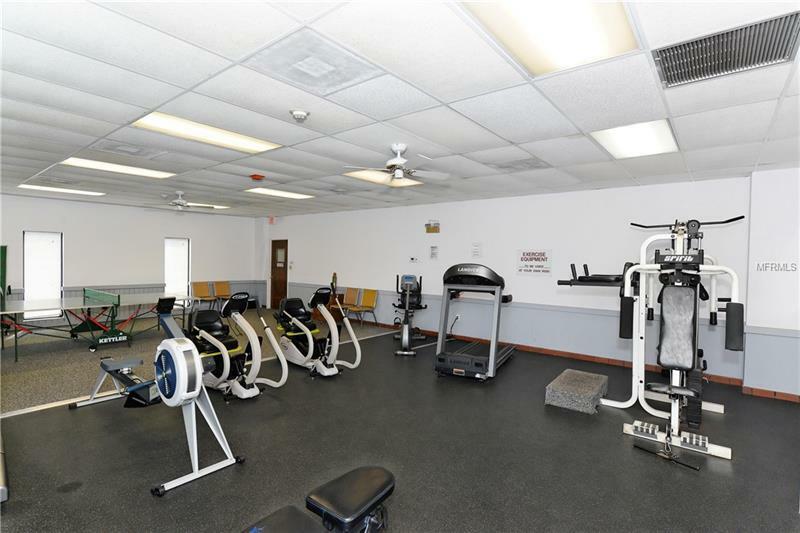 There are many activities organized such as pickleball, card games, exercise classes, dinners and much more. 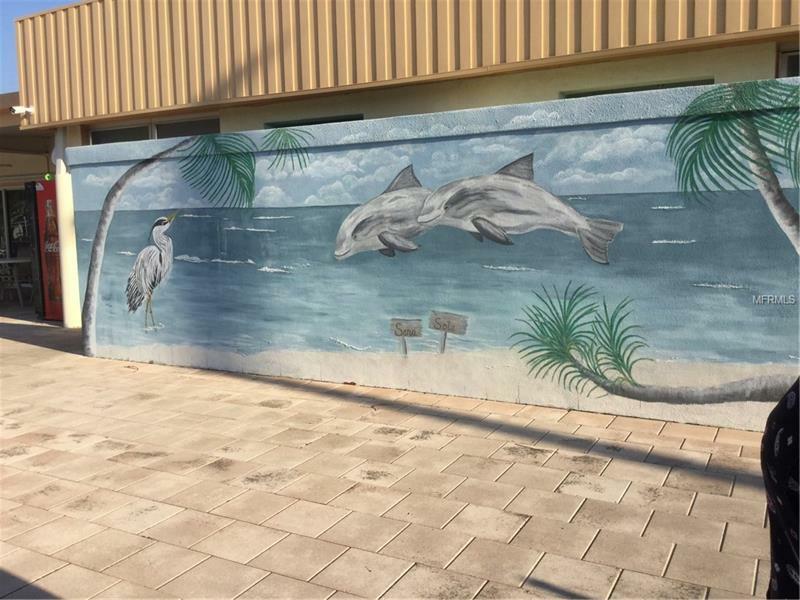 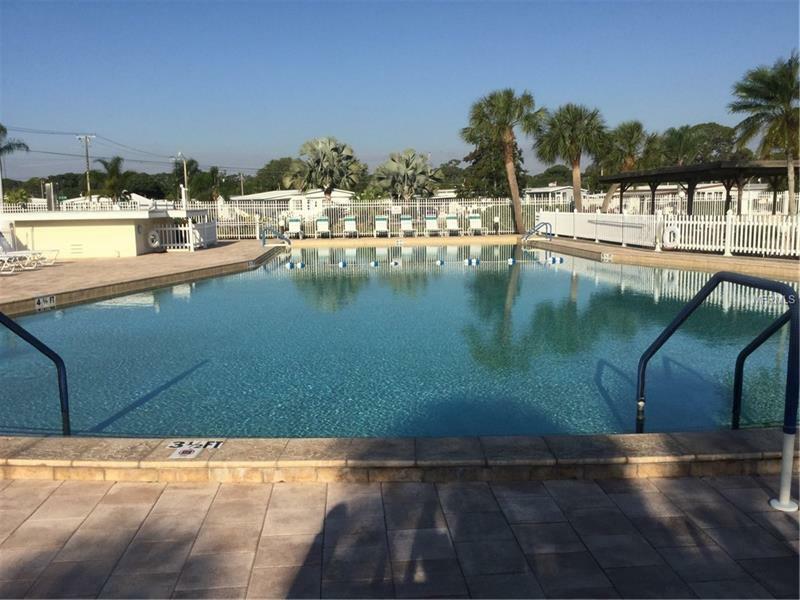 Tri-par is ideally located within minutes to the beach, Sarasota airport, and shopping at UTC mall. 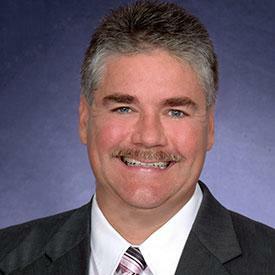 This home has possible owner financing!